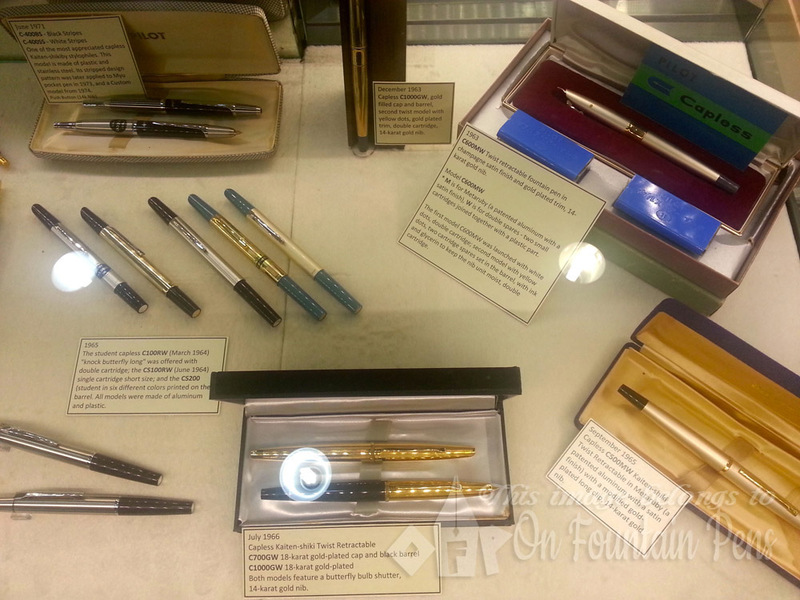 I got informed that Fook Hing Trading Co. in Bras Basah, Singapore, is having an exclusive showcase of Pilot Capless pens! 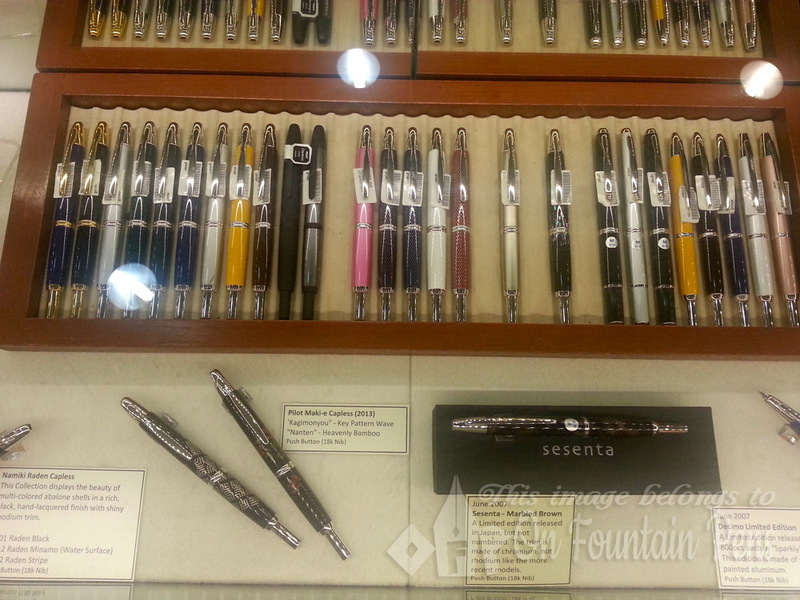 A Capless, also known as a Vanishing Point, should make writing fast and convenient, as you do not need to pull out or unscrew a cap. 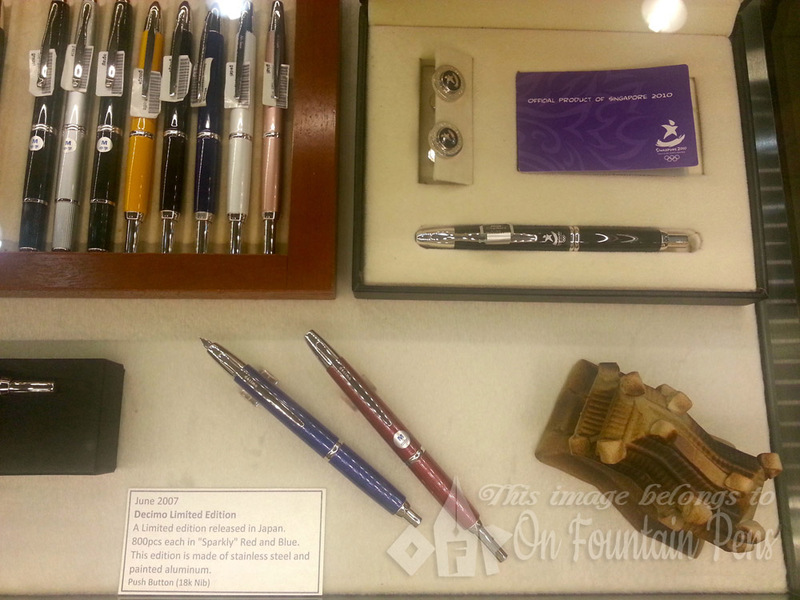 There are a couple of mechanisms such as the “revolving” type and the “knob” type where, like a ball point pen, the nib is pushed out when you revolve or push the knob. 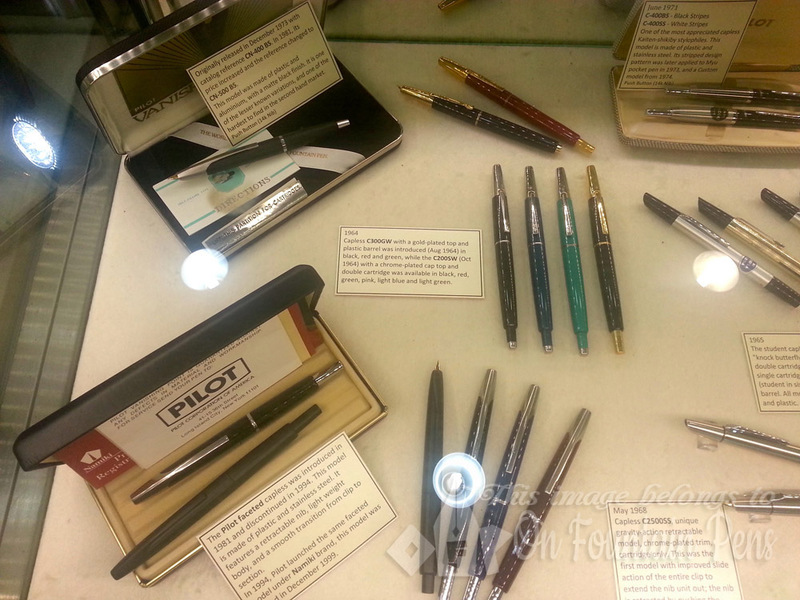 I have heard and read reviews of the Pilot Capless pens and they were mostly, if not all, positive. 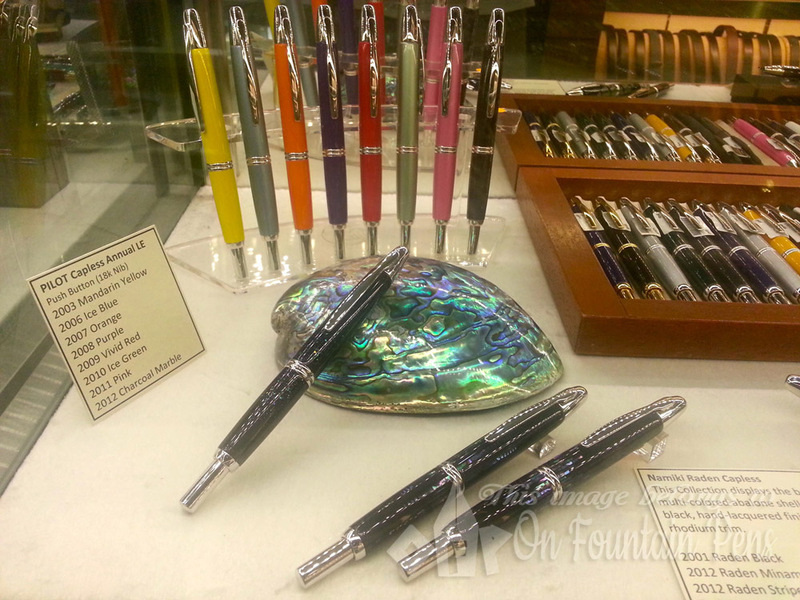 Here’s an example: The Pen Addict’s review of the Pilot Vanishing Point. 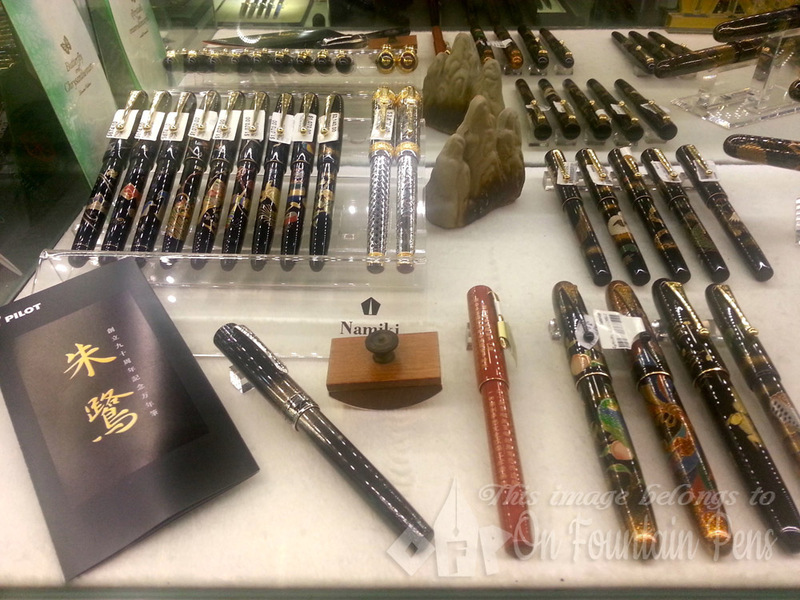 Fook Hing is going to showcase both the new models as well as vintage models. This should be pretty exciting to see. I’m planning to drop by their place one of these days at Blk 231, Bain Street #01-23, Bras Basah Complex. Will post photos if I manage to take some! 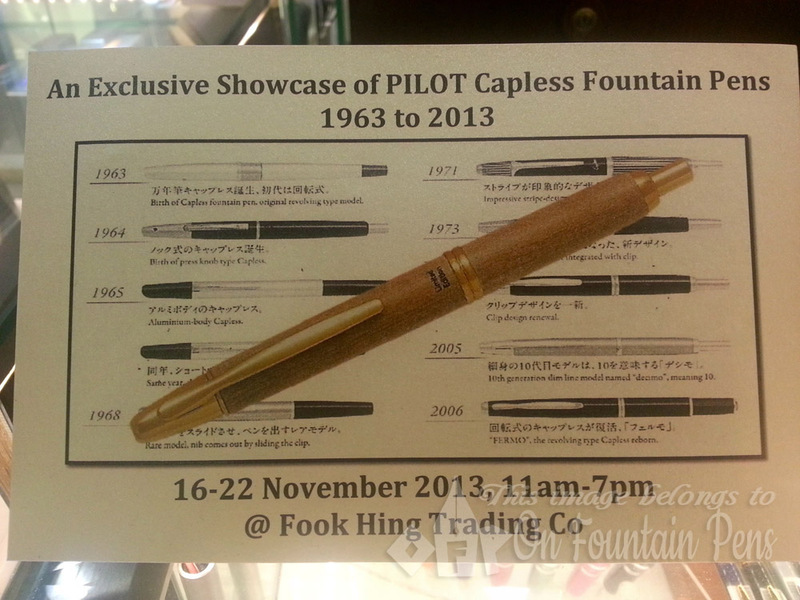 The Pilot Capless showcase runs from 16-22 November, 11am-7pm daily.